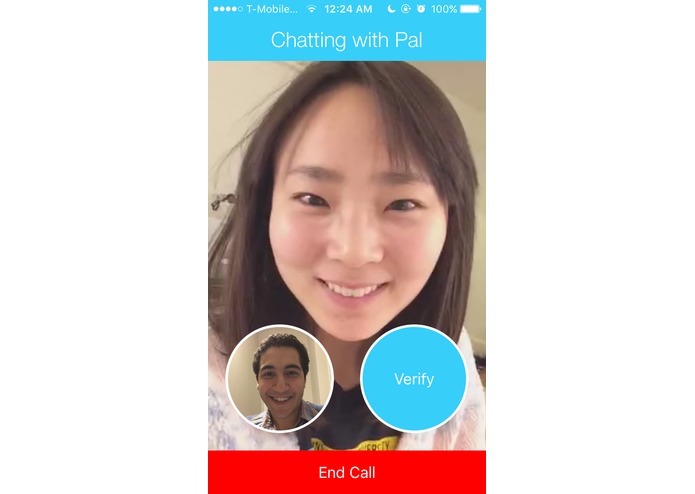 Once you've taken your pills, pals can verify in-app. Despite the effectiveness of pharmacotherapy in combating chronic illnesses, it is estimated that 50% of patients are nonadherent to their medications. Medication nonadherence leads to increased patient morbidity and costs $300 billion annually in U.S. healthcare expenditures. This is particularly prevalent in coronary artery disease (CAD), where nonadherence to prescriptions is as high as 80% and has been strongly linked with poor health outcomes and unnecessary medical costs. After conducting over 300 stakeholder interviews, we learned that common causes for non-adherence include lack of motivation, fear of side effects, and an overwhelming opinion that taking pills is an unenjoyable chore. The team also learned that many older patients are commonly lonely and often welcome the opportunity to interact with others, especially their loved ones. These findings were confirmed by the World Health Organization, which found that social support has consistently been reported to improve medication adherence in chronic conditions. Additionally, verification of proper patient usage of prescribed medications is important for clinicians to assess whether the treatment is working. In most outpatient settings, clinicians rely upon the patient’s self-report. However, multiple studies have shown that this is not reliable, as patients do not recall 40-80% of relevant medical information and they generally overreport adherence to please the clinician. This potentially leads to medication errors, such as overprescription and dosing errors, which not only compounds medical costs but also compromises treatment efficacy by increasing the risk of harmful drug interactions and adverse side effects. Currently, there is no way to motivate patients to take their medications, while also accurately verifying appropriate medication adherence to clinicians. In doing so, we can potentially improve patient health outcomes and decrease health care spending by a tremendous amount. 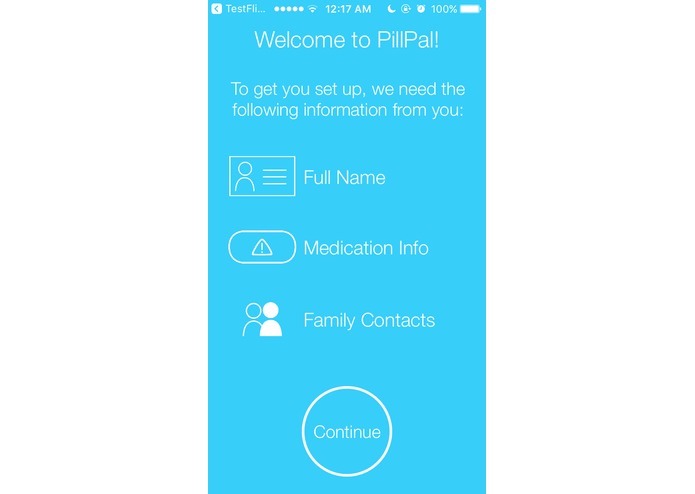 Our team has developed PillPal, a social-networking app designed to improve medication adherence through coordinating medication administration among different users. It uses video communication technology to motivate patients to take their medications by fostering interaction with supporting family members, friends, or other patients with similarly scheduled medication regimens. Accompanying the app is a web-portal that allows patients and clinicians to visualize adherence patterns, and allow them to engage in better-informed conversations at the time of clinic appointments. 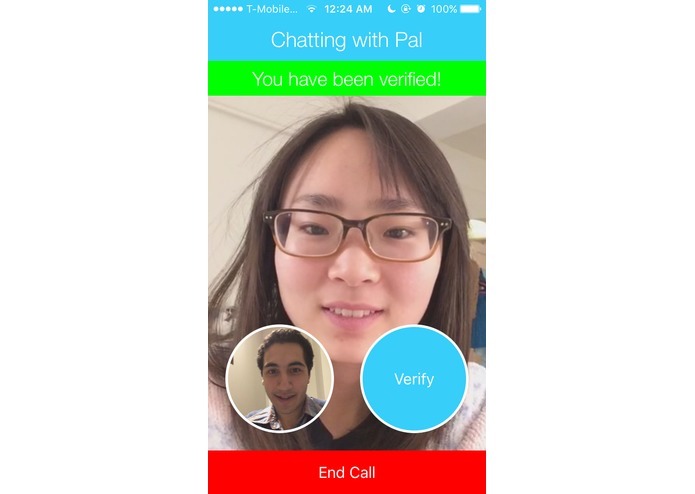 This project is led by a group of undergraduate biomedical engineering students at Johns Hopkins University (JHU), led by Graeme Steller; and other students include Victor Dadfar, Saki Fujita, Qinwen Huang, Sindhu Banerjee, Richard Guo, and Isaree Pitaktong. Relevant experiences include 15 years of combined software development experience, graphic and UI design training, research experience, and rigorous training in needs identification. 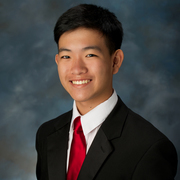 Our lead clinical advisor is Dr. Hien Nguyen, a surgeon at Johns Hopkins Hospital (JHH). Other clinical advisors include Dr. Seth Martin, a cardiologist at JHH. Dr. Steven Tropello is an Emergency and Critical Care physician with expertise in Systems and Computer Engineering. Our mentors include Dr. Youseph Yazdi, the Executive Director of the Center for Bioengineering Innovation and Design (CBID), and Dr. Soumyadipta Acharya, CBID Graduate Program Director. Our entrepreneurial advisors include Dr. Chris Jeffers, Dr. Ram Sriram, Teresa Wilson of Medicare, Neha Goel, and the Ralph O’Connor Fund of JHU Tech Transfer. Our academic advisor is Dr. Robert Allen, CBID Undergraduate Program Director. Relevant experiences include life science law, healthcare-based software development, entrepreneurship, and business model generation.